"Try out the demo for Need for Speed: Carbon, an Electronic Arts video game in the Need for Speed series." One of the most popular racing franchises of all time, Need for Speed has been around for years delivering some of the most up to date graphics and physics related to racing games which has helped make a name for itself since it's beginning. Electronic Arts developed Need for Speed: Carbon as a follow up to the Underground series for Need for Speed games by bringing back some of the urban atmosphere and vehicle customization that players have gotten used to since the Underground releases. Set in a fictional universe and set in the fictional city name Coast City with a significantly different storyline than the older releases and featuring different AI teammate abilities. 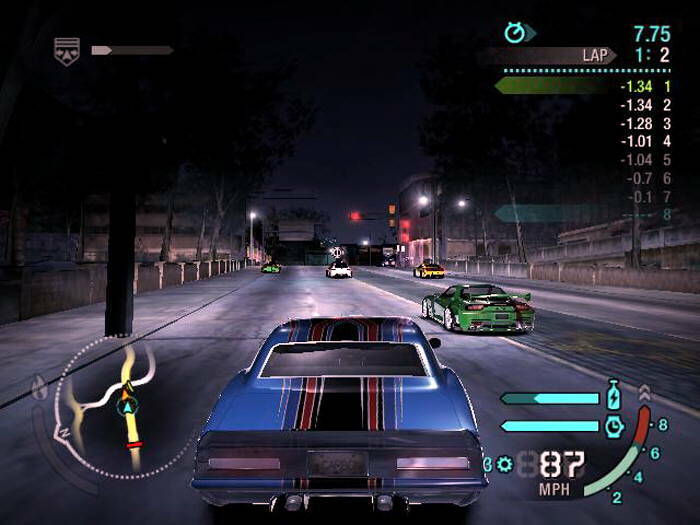 The game is pretty similar to the Underground series of Need for Speed games bringing back many of the elements from those games, but it is based on rival street gang crews instead of individual racers. Players can run a crew and may hire specific street racers to be in their crew and a wingman for their races. Players must choose between classes when starting the Career mode, which will be permanent throughout the player's career. Each of the choices are in a different district with corresponding car choices and vehicle unlockables as the game continues to progress through the story. 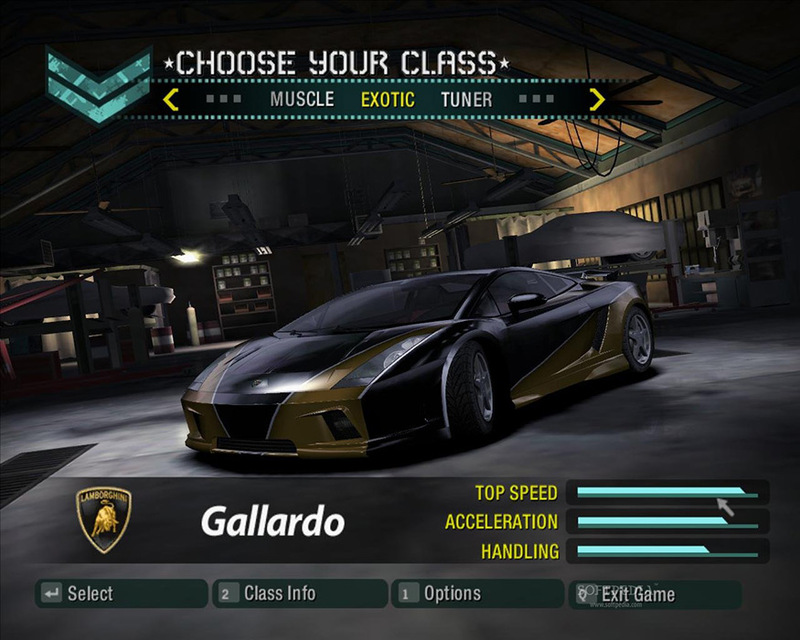 As the game carries on, players may choose from any class of car and also unlock new cars that are reserved for Quick Races while also earning Reward Cards. Try out Need for Speed: Carbon before you buy it right here at Rocky Bytes. With this demo, you are given a few cars and go through a few scenarios to give you a taste of the game so to encourage you to possibly buy if you enjoy it.